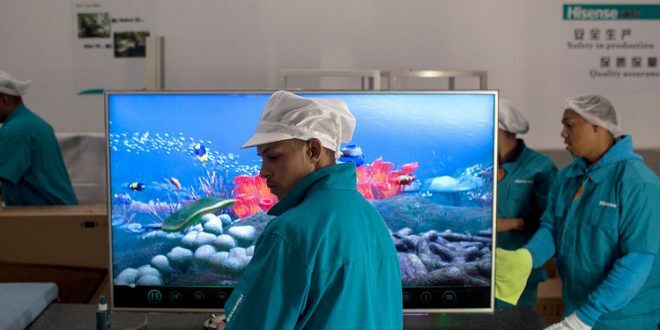 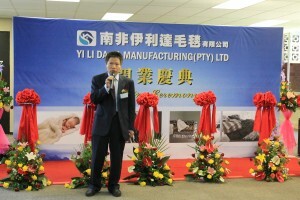 Yi Li Da SA Manufacturing opened their business to the public on Friday when they held their ceremony to officially launch their business. 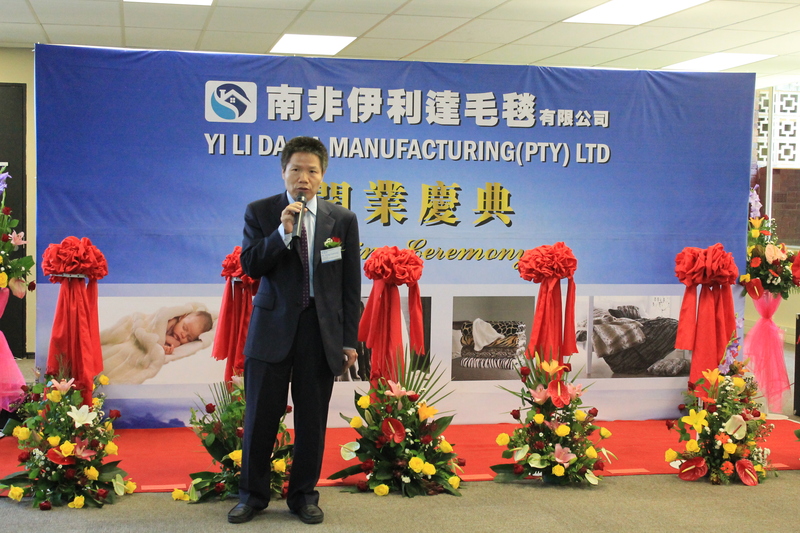 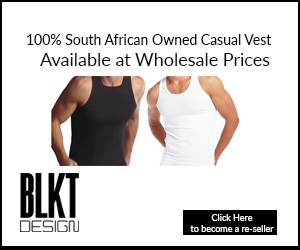 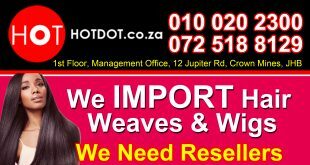 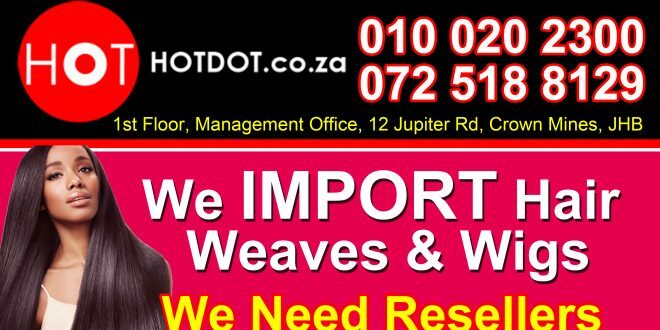 The Yi Li Da Manufacturing began in China but saw it necessary to manufacture from South Africa because of the high demand of the blankets they produce. 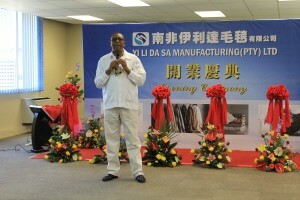 The company uses recycled water bottles in their blanket making process; something “very remarkable” said Mr. Uhuru Moiloa, Deputy Speaker in the Gauteng legislature. 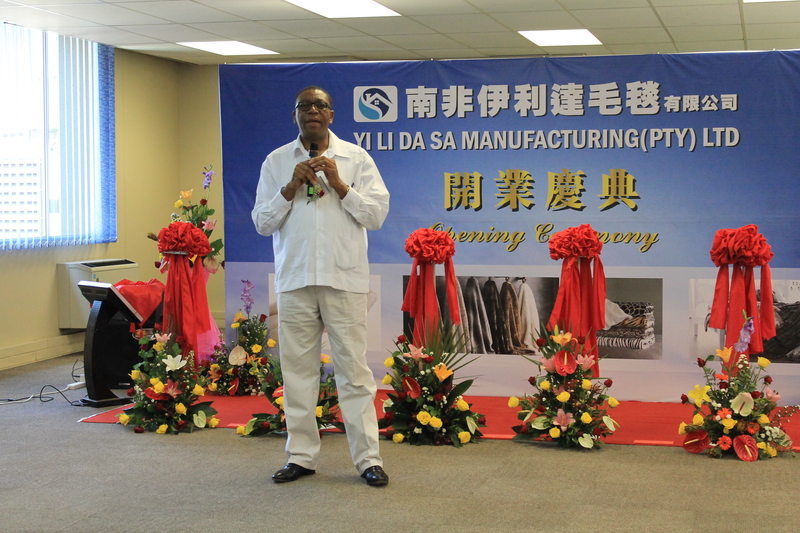 Department of Trade and Industry, Zimbabwe Oldlock textiles, Pet Recycling Company, Longfeng Holdings and Sen Li Da all had representatives at the launch. 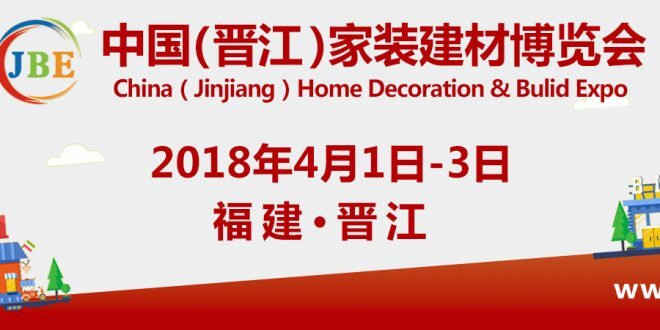 Yi Li Da SA Manufacturing welcomes any customers that wish to view their manufacturing process and receive blanket samples.